Want to learn how to use the various social media platforms to boost your fundraising results? 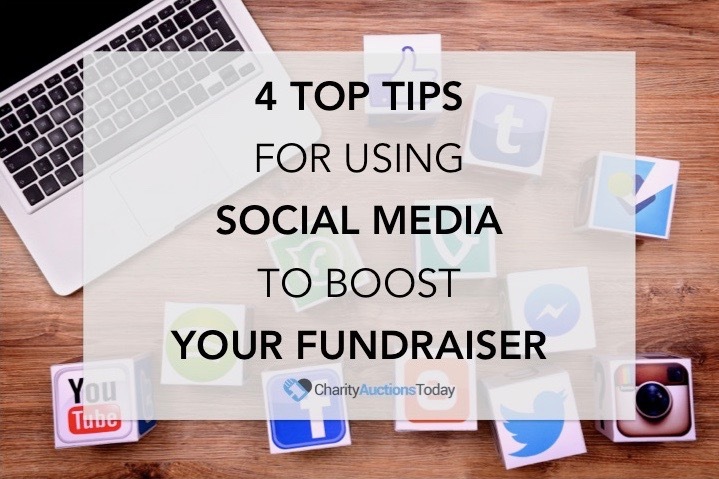 Today I am going to give you four tips that you can use across all social media platforms designed to boost your fundraising results. Then I’m going to dive a bit deeper into the top three: Twitter, Facebook and Instagram. And I’m going to give you even more tips! By the end of this read, you will be sharing meaningful content with your followers and driving more traffic to your fundraiser. More traffic means more donations means happy organizations. 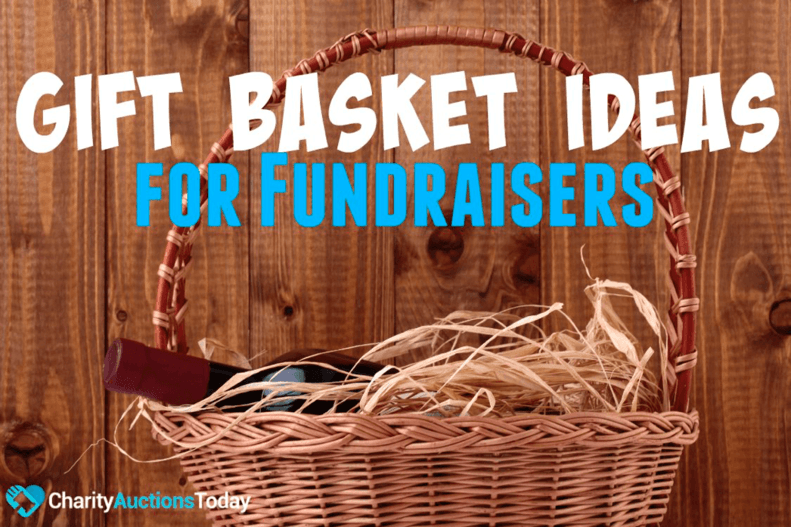 Tell your Story – Is there a story behind your fundraiser? Has this been a journey? Are you helping someone else? What’s main the reason that drives you to fundraise? Summarize it in a few sentences and post the story to social media. Posting it to your personal pages is fine, but be sure everyone can read it and your friends can share it with their friends. If your nonprofit or cause doesn’t have its own business profile now is a good time to create one. Post Shareable Content – Make your social media posts shareable. Be sure that the privacy settings are set to global (or all) so that everyone can share it and all of their friends and followers can see it too. Make sure the images are vivid and bright. Give them a reason to want to share it. Give a Call to Action – This is where your audience what them what you want them to do. 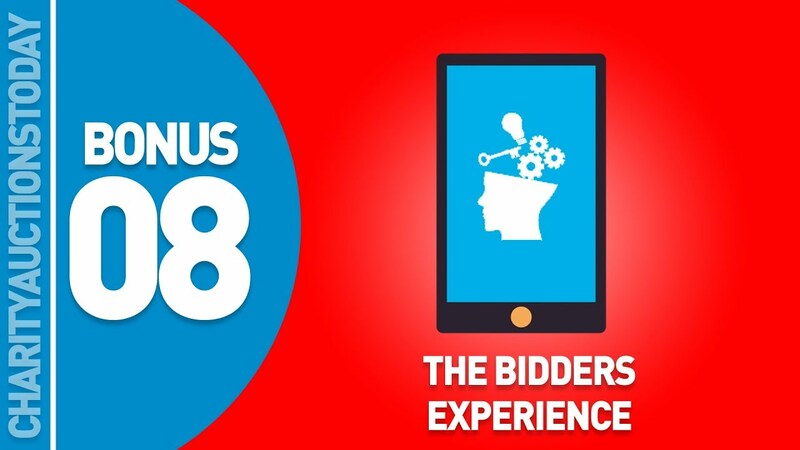 Create a Sense of Urgency – For online auctions, this is fairly simple. 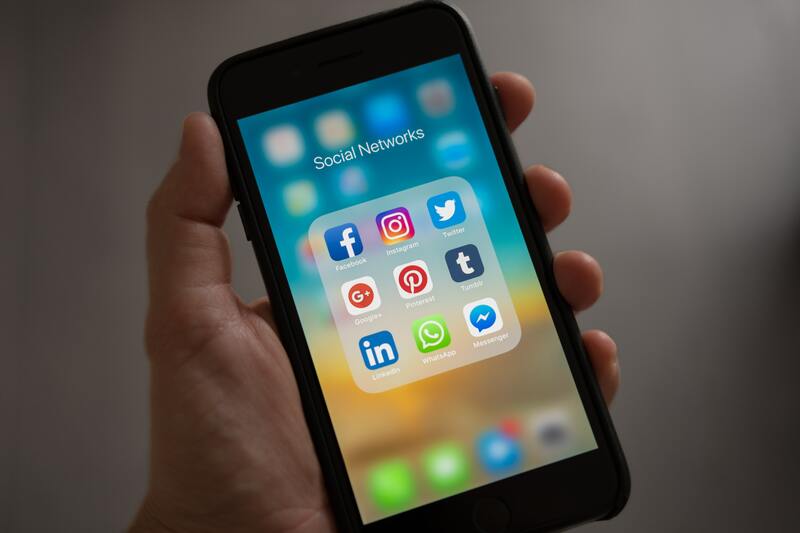 There are many different social media platforms, but let’s stick with the main three. Go where the majority of people are active members. Twitter is best for fast paced sites like auctions that are ending soon or have a ton of items up for auction. 1. #GivingTuesday is a great hashtag to use when posting about your auction. Be sure to log in to Twitter on Tuesdays, use this hashtag, and request retweets from your followers. 2. Be engaging and engaged. Don’t just post and run. Pop back in, like your replies, and give everyone a genuine response. 3. Thank users and donors through their social media of choice. If a donor uses Twitter, then you use Twitter to send a thank you tweet. This will let them know you truly care, but it will also show other Twitter users that you have an auction and people are bidding. 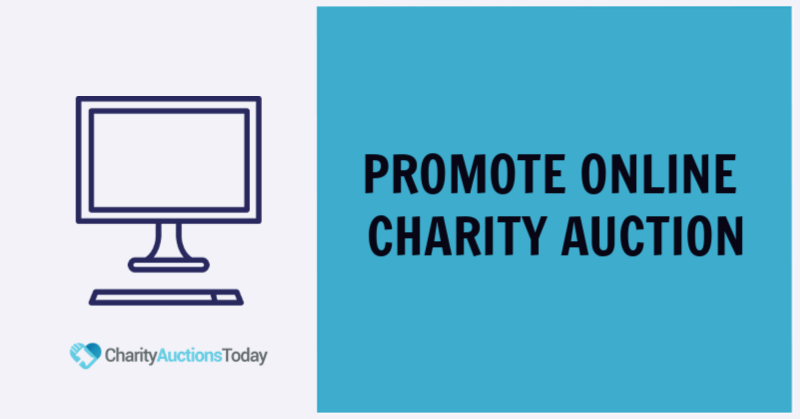 In your Tweet, include how the bid will help your organization. 4. Enlist the support of your network. Everyone has a network, you just have to find yours. It might be your granddaughter, a substitute teacher, or a school volunteer. Contact whomever is or may be willing to help you. 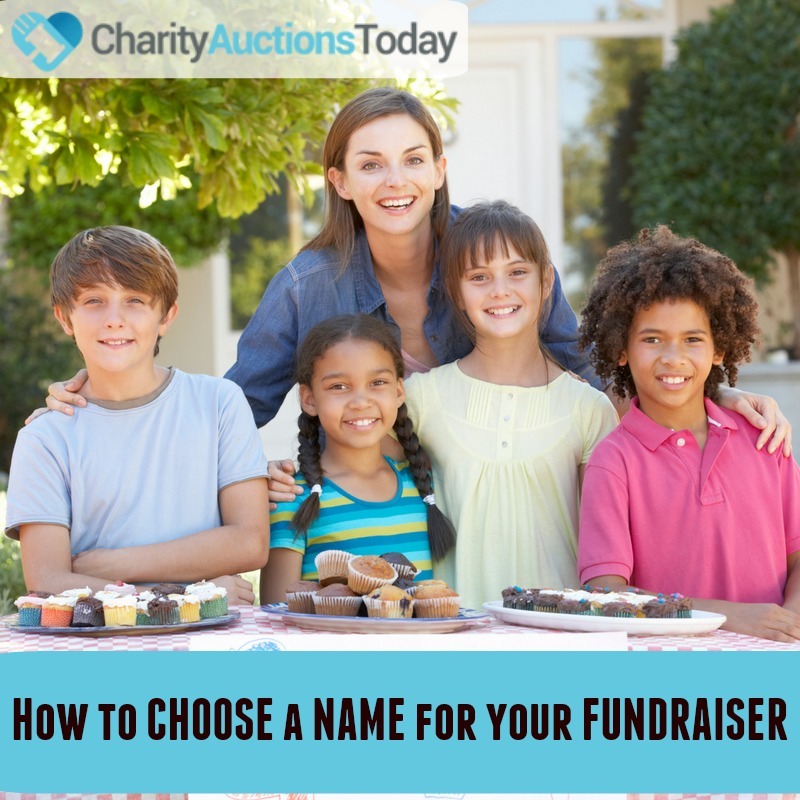 If they have a social media account, find them and ask them to share your auction items up for bid. Tag us for support @IDTCharity. Just about everyone has a Facebook page. Make sure you tell your story here. 1. Every day, pop in and tell your friends what you’ve been up to. Start from the beginning of your journey. The minute you decide to do a fundraiser for a cause, tell your Facebook family about your plans. 2. 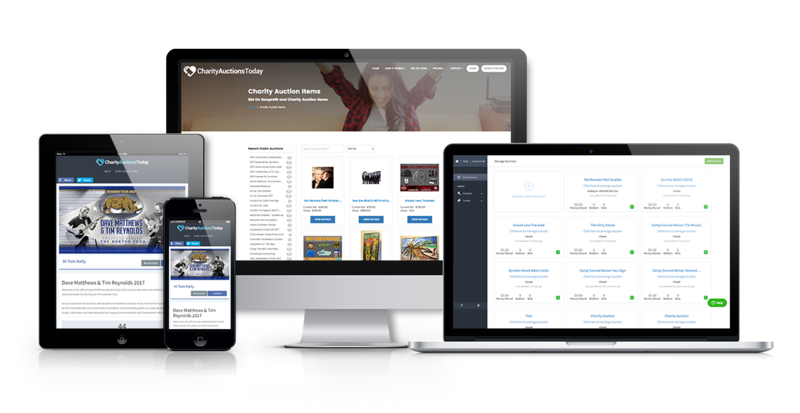 As the items get donated, send out a post about all of the great items you will place up for auction in the coming days. Build excitement. When your auction items go live, post each one to Facebook. Be sure to space them out. Don’t post everything at once. Tip: Space them out by at least three hours – if you have a business page you can schedule them. 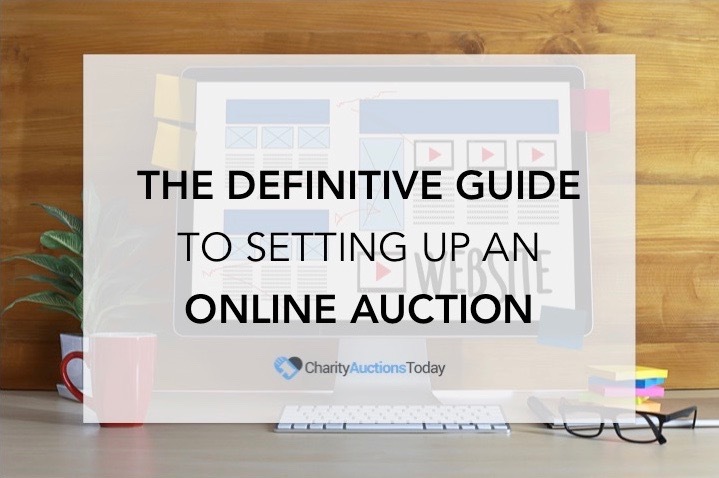 Posting one item a day through the end of your auction is effective too. 3. 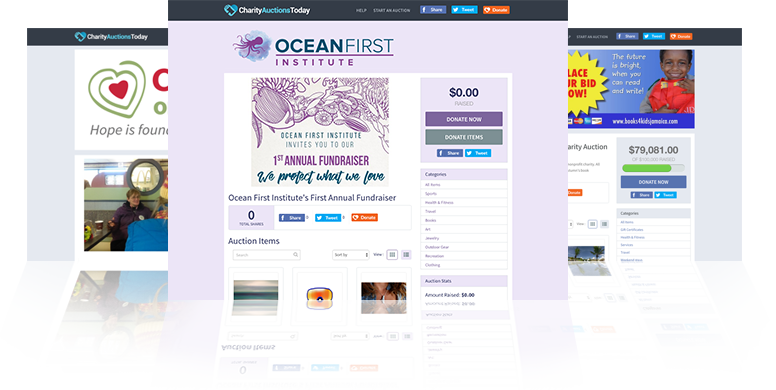 When you share your item, tag friends who might be interested in bidding, or describe your cause and give a call to action by asking them to share on their own pages. People who may not be interested in bidding will be happy to share. It is an easy way to participate and feel like you are giving support. For additional help join our Facebook Community Support Group. Instagram tends to be “nicer” than other platforms. It tends to be a happy place. 1. Share your story with beautiful images. One post a day or every other day is more than enough. 2. Be sure to use hashtags to drive people (traffic) to your post. Choose a hashtag that is relevant to your item and then click in the homefeed to see similar tags. Use can use up to 28 hashtags per post. 3. As long as you know their social media handle, you can tag your friends here too. Use @ and their name. For example, @charityauctionstoday. 4. Tag the person who donated the item (with a thank you), the auction house, and anyone who might share it or bid on the item. More than likely, the auction house will share it with their followers too. We’re on Instagram, tag us and we’ll help you promote your online auction for charity. If you are active on other social media platforms that we haven’t covered, be sure to share there too. 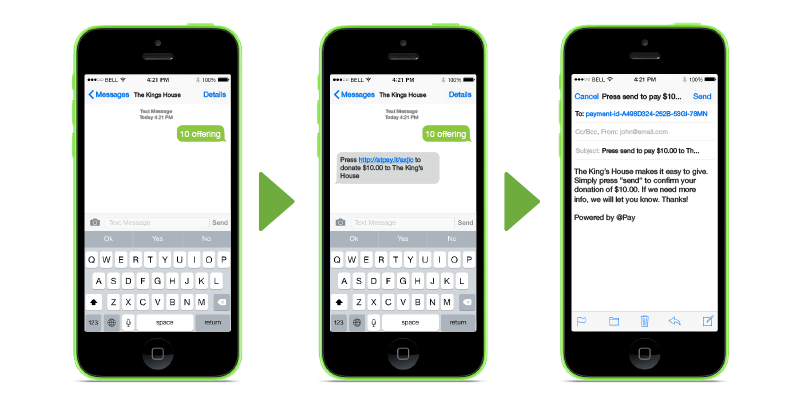 Wherever you have a network, you can share your story to boost your fundraiser. Have a great story about how you used social media to boost your fundraising results? Share it below in our comments section.